Our main focus is interior decoration. 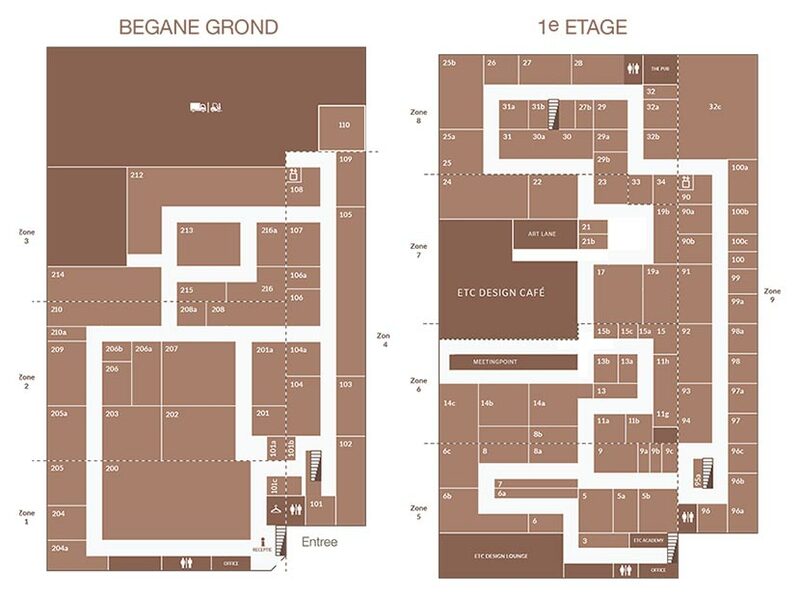 For over 40 years, we have been creating decorative products for many interiors with great passion . The fact that our passion for beautiful objects is in our genes needs no explanation, given that ORAC nv/sa is still a family business up to this day. As a pioneer, we introduced a plastic technology for production of our decorative elements. Using this technology, we can guarantee very high quality product, in combination with precise finishing and simple installation options. 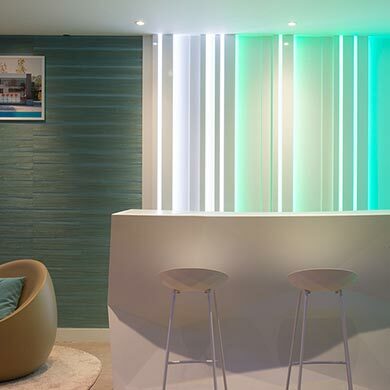 Moreover, we can realise the embellishment of your interior, or finishing of your project more quickly and easily. 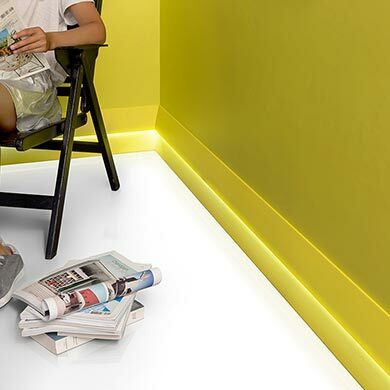 After all, our products are light, easy to paint over and, in most cases, multi-functional. The idea behind our products is to design objects that are closely connected, create depth, give a unique personality to any space and create a sense of harmony. In order to guarantee the correct interpretation of a certain style, we always work with the same specialists. 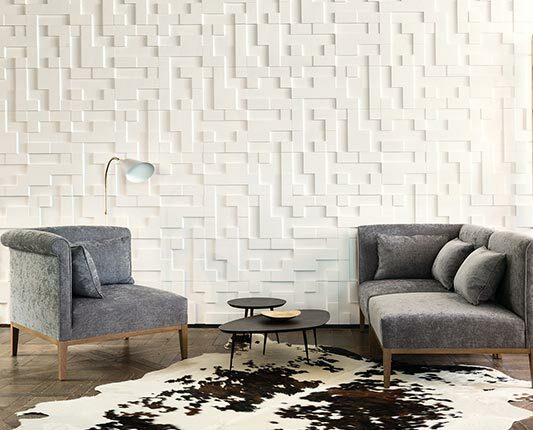 For example, for our latest collection (MODERN) we commissioned artists such as the Italian architect Orio Tonini and the Belgian product developer Pierre Daems. What characterises your latest MODERN collection? With this collection, we translate modernism into sharp and sleek lines and, more than ever, focus on the harmony between architecture and decoration. The MODERN collection consists of 5 concepts and includes indirect lighting profiles, crown frames, plinths and 3D ornaments. 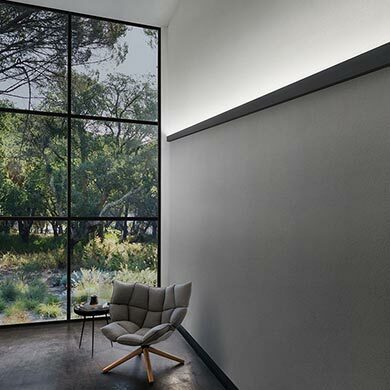 The L3 concept, developed by Italian architect Orio Tonini, consists of 4 modernist profiles designed for the integration of indirect LED lighting. 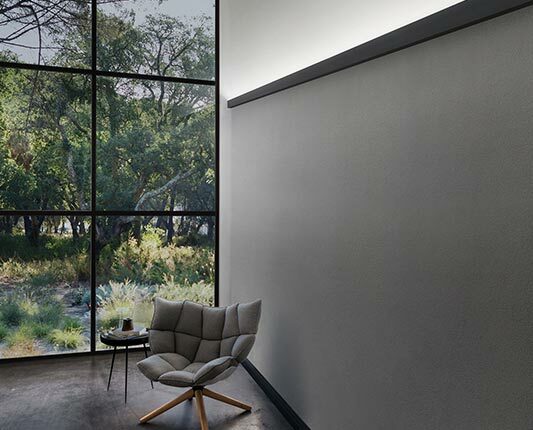 Steps – also by Orio Tonini – consists of a series of 4 sleekly designed profiles, each with their own characteristics and function such as an original border, a sleek crown frame and a practical solution for concealing a curtain rail or LED lighting. 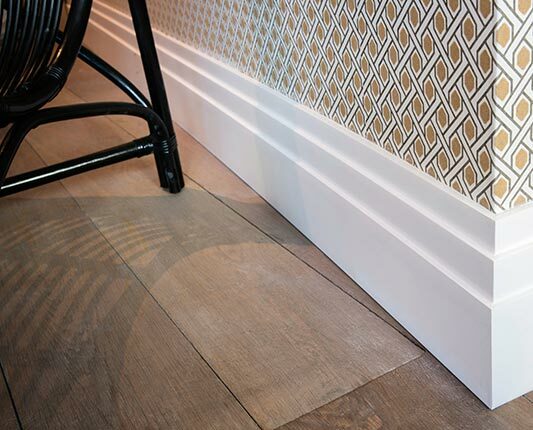 High Line consists of two baseboards that were designed by Pierre Daems and are distinguished by their sleek lines and correct proportions. 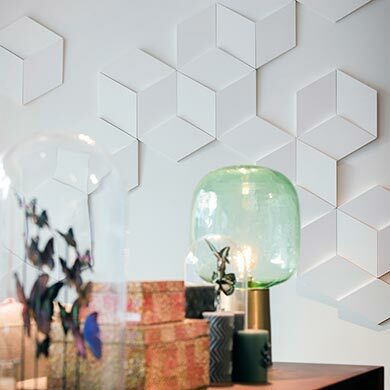 Diagonal combines technology, design and function in a single profile. 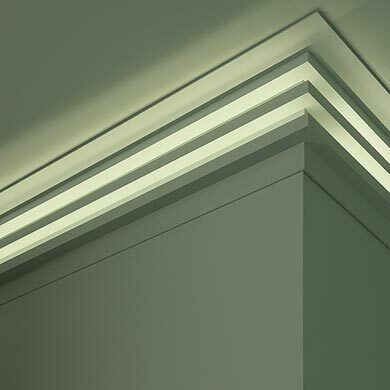 This profiles is ideal for use as a sleek baseboard, but also as a up or down lighter with integrated LEDs or as complete wall covering. 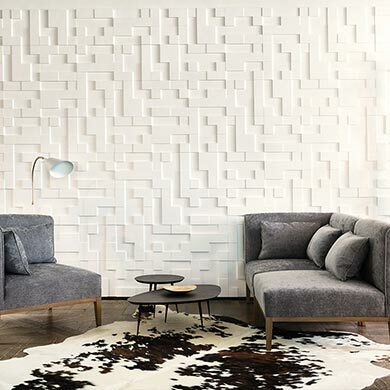 This unique 3D wall Panels series was inspired by the abstract lines en geometric shapes of modernist architecture. This new concept transforms the regular into something adventurous’. 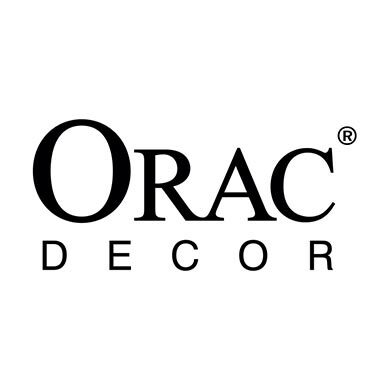 What products are Orac Decor products made of? 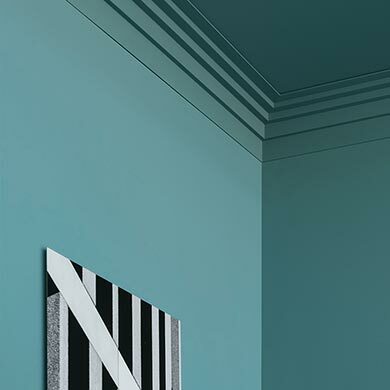 Th products of Orac Decor are made of high-quality polymers that combine the strength, processability and qualities of plastic with the appearance of wood or plaster. 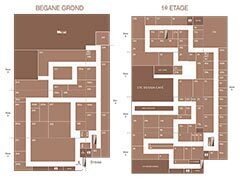 Why do interior design professionals opt for Orac Decor? Our customers are enthusiastic about Orac Decor products because they have a high quality and fine finishing. Additionally, they are easy to install. 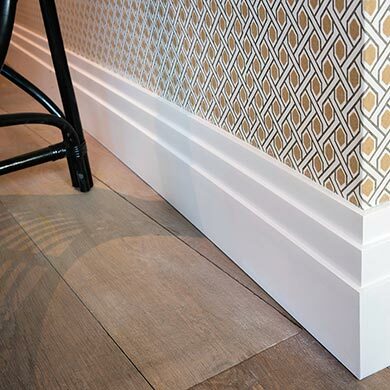 This allows for easier embellishment of interiors and quicker completion of projects.